Found 14 holiday rentals in Porth. 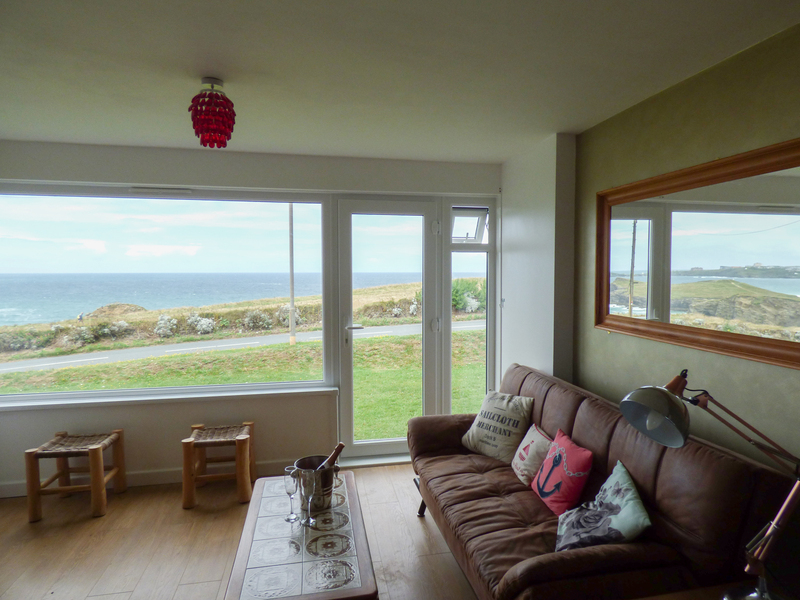 "This cottage is located in the village of Porth, near Newquay, and can sleep four people in two bedrooms." 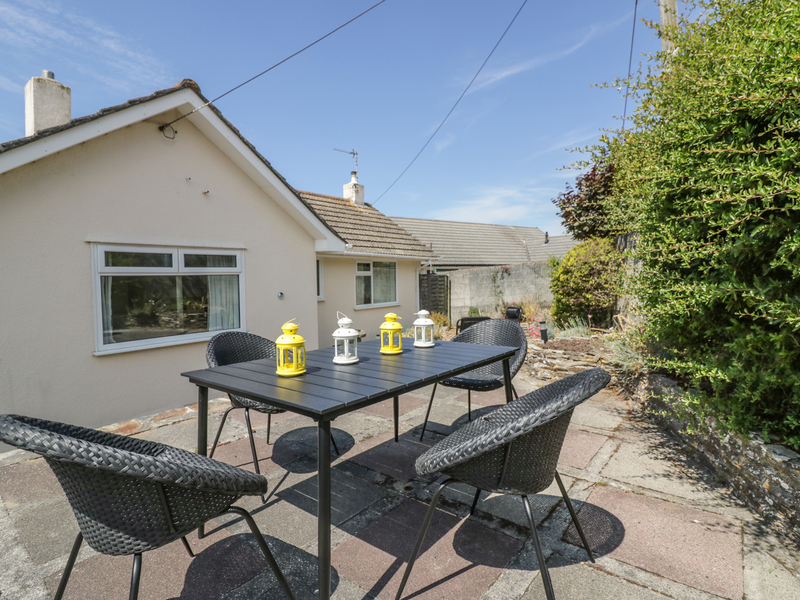 This semi-detached cottage is two miles from the centre of Newquay in Cornwall and sleeps four people in two bedrooms. 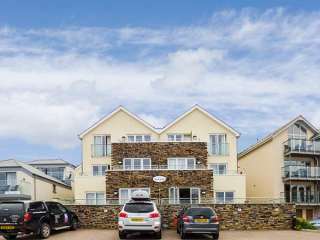 "This excellent, single-storey apartment opposite Porth Beach, just a mile outside central Newquay, Cornwall, can sleep four people in two bedrooms. " 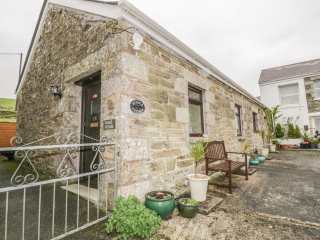 This lovely cottage in Porth village near Newquay sleeps five people in two bedrooms. 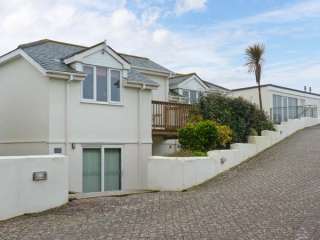 A first floor flat in the village of Porth near Newquay in Cornwall which can sleep four people in two bedrooms. A semi-detached dwelling resting within Porth. It houses two bedrooms and can sleep up to six people. 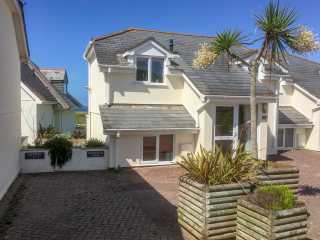 This lovely cottage is in the village of Porth on the outskirts of Newquay and can sleep four people in two bedrooms. 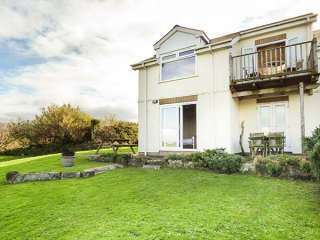 This upside down semi-detached house is in the village of Porth near Newquay and sleeps six people in three bedrooms. 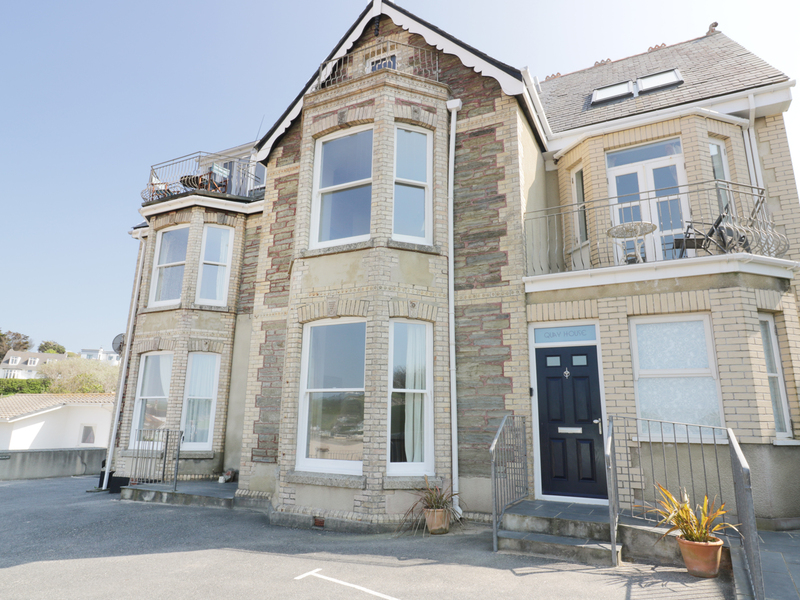 "This comfortable ground floor flat with its own private parking and enclosed garden is situated in Porth Way, just a five minute walk to the beach and coastal path on the outskirts of Newquay, and can sleep four people in two bedrooms." "This excellent, semi-detached cottage, set on teh Porth Veor Manor site, in Porth near Newquay, Cornwall, sleeps six people in two bedrooms." 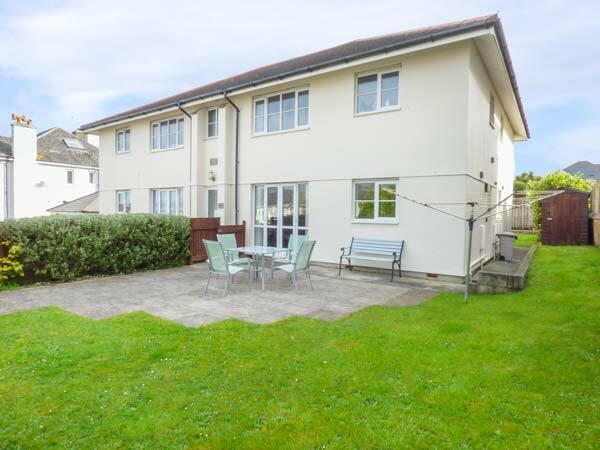 "This comfortable, ground floor apartment in Porth near Newquay, sleeps four people in two bedrooms." 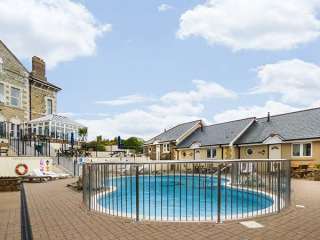 "This apartment is located in the village of Porth, near Newquay, and can sleep four people in two bedrooms." 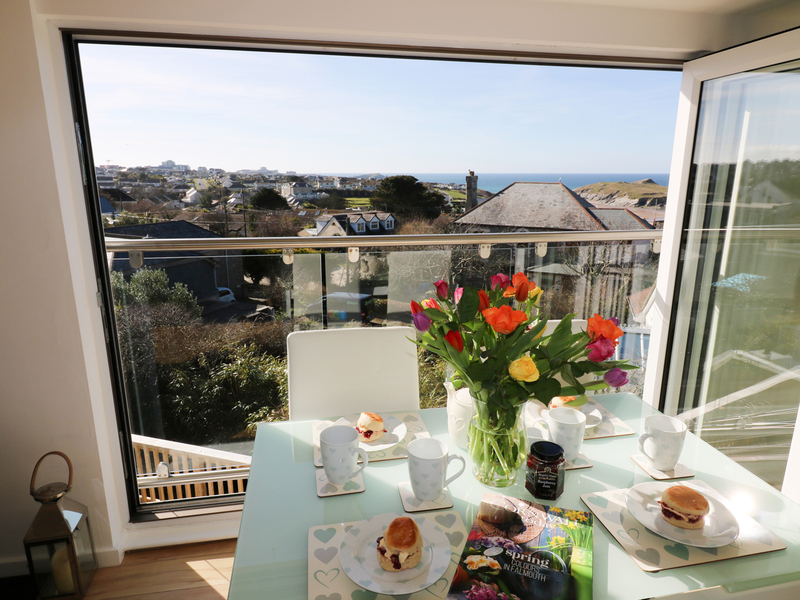 Looking for holiday lettings in Porth? 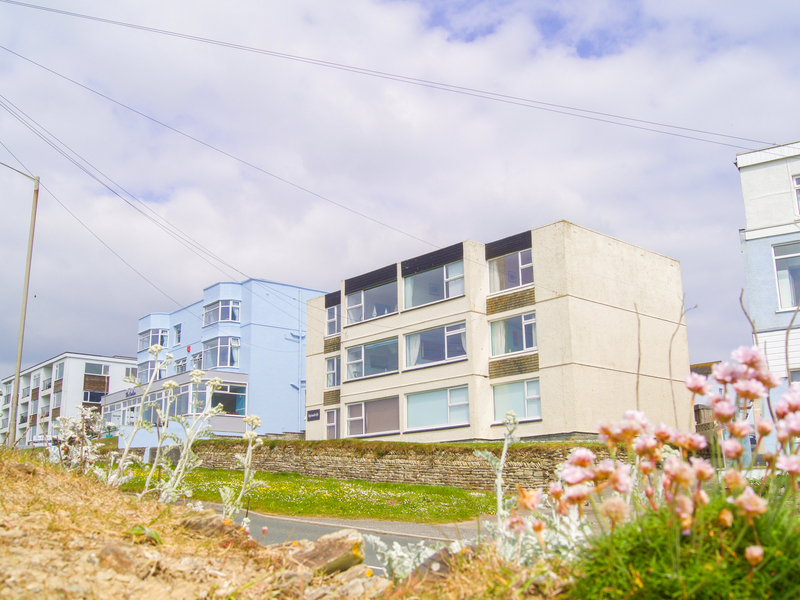 We are in the process of placing rental properties in Porth on this page. Please enter your name and email address below and our team will email you our selection of properties in Porth. And this is a FREE service!